Non uniformed staff in the Public Service have been issued with a circular clearly detailing what and what not to put on during office hours. 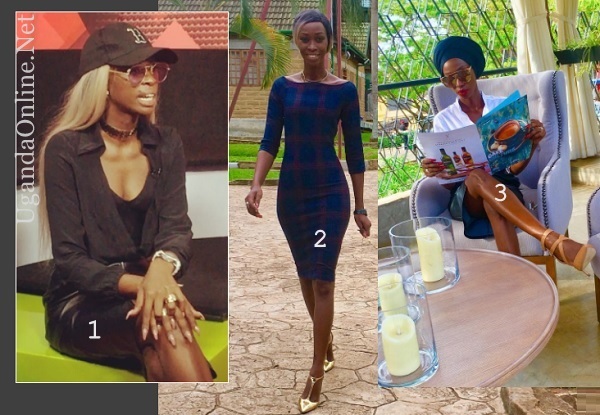 A public officer is supposed to dress decently and in the generally accepted standards in the Ugandan community. They go ahead to give the definition of decent dressing; "Dressing in a manner that is socially acceptable and generally considered to be smart, good, reasonable and portrays a good image of the Public Service." Wear modest accessories like diamond rings. 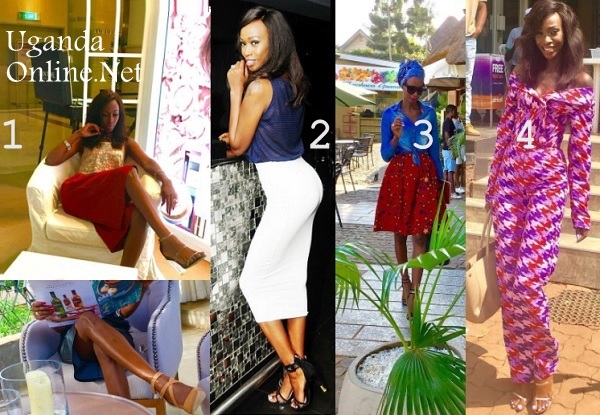 Pic (1) Shows the effect of short skirts that are above the knee, the very short one's leave men very weak in the knees. The maroon one is long enough and the blue one will leave male counterparts not delivering to their full potential. Pic (2) - The hair extension is not allowed, the short sleeved is allowed and so is the long white skirt which is way below the knee, however, it's tight showing off her ample behind and that's where this becomes wrong in the just released circular, instead, it should be like in pic (3) which does not reveal the body size. Pic (4) We bring this one because it has an African print touch and the dress code circular does not mention anything in this line, but as they say, there is room for review. 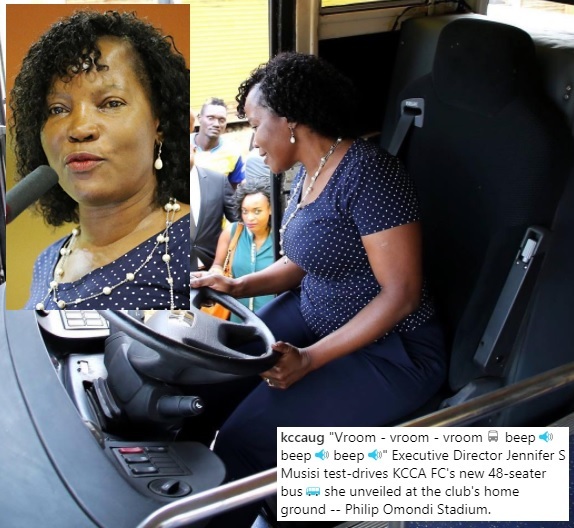 KCCA Executive Director Jennipher Musisi is clad in a body fitting blue trouser and according to the circular, this will be fine provided it has a matching jacket, but her earrings might not necessarily be modest and fortunately or unfortunately for her, all her dresses are fitting showing off her curvy body. The circular is clear - No wearing tight fitting dresses and skirts. However, if all those rules are followed what will the female public officers put on? It's no wonder some feel these policies are targeting women mostly. No tight fitting trousers, shoes have to be black or brown and hair should be short and well groomed.